In celebration of the British rite of passage of attending your first gig, Teen Spirit celebrates these formative years and lifelong friendships formed through the collective experiences of live music. This photography exhibition, co-curated by YOUTH CLUB and Hoxton Square Bar & Kitchen, features photographers including David Swindells and Dean Chalkley and is a nod to the personal stories and profound moments that helped us find our first ‘tribe’, going on to shape our adult identities and creative vision. From seeing your favourite band for the first time, to bravely embracing the chaos of the mosh pit, this collection of photographs from the 90’s and 00’s recognises the sense of belonging and friendships that are forged in this vital rite of passage. 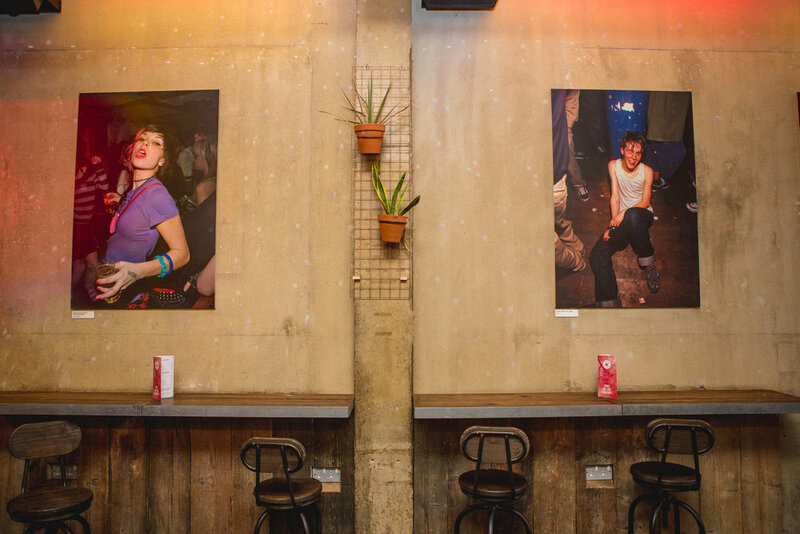 The exhibition opens as part of ‘A Summer Affair’, Hoxton Square Bar & Kitchen’s bank holiday celebration of independent music and culture. The exhibition runs until the end of November 2016. Check out coverage from VICE here.